You're on your own. No one to come for you. No one to help you. No one to hear you scream. 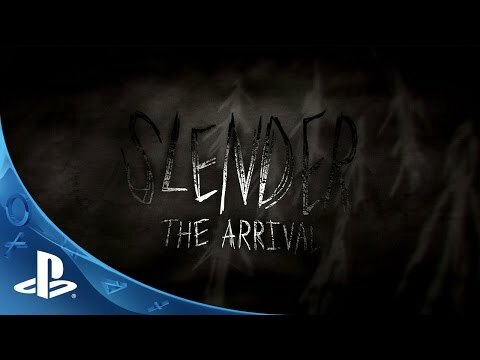 Slender: The Arrival is the official videogame adaptation of Slender Man, developed in collaboration with Eric ""Victor Surge"" Knudson, creator of the paranormal phenomenon that has been terrifying the curious-minded around the world since its inception, with Mark Hadley and Blue Isle Studios. Back in 2012, Mark Hadley (AgentParsec) created a game that captivated gamers around the world. Slender: The Eight Pages was a short, experimental first-person game that helped breathe new life into the horror genre through its use of unadulterated tension and fear. The Arrival features a brand new storyline, improved visuals, great replay value, and most importantly, survival horror at its best. Explore seven intense levels including extended content from the original release and a brand new servant of Slender Man waiting to make itself known. Slender: The Arrival ©2013 Blue Isle Studios. All rights reserved. Developed by Blue Isle Studios. Published by Midnight City.